It was in the dawn of August 14, 1954, in the area of Dafni in Athens, when the bourgeois Greek state murdered a courageous communist: He was Nikos Ploumbidis, member of the Central Committee of the Communist Party (KKE). The following day, the newspapers were writing: "He was executed while cheering for KKE, facing with absolute composure the bullets of the firing squad" while "he denied to have his eyes tied over" during the execution. Just a few seconds before gunfire he shouted: "Viva Hellas! Viva KKE!". It was another murder by the reactionary, post-war bourgeois Greek government and its imperialist allies. Two years earlier, Nikos Beloyannis and his comrades had been executed. Ploumbidis was born in 1902 in Langadia, Arcadia in Peloponnese. He was a teacher by profession. From a very young age he developed his activity within the working class movement, thus becoming a KKE member in 1926. In 1938 he became a member of the Central Committee and later member of the Political Bureau. On May 1939 Nikos Ploumbidis - who had acquired the nickname "Barbas" [Uncle/Old man]- was arrested in Athens. During his captivity he was terribly tortured and was subsequently send into exile until 1942, when he managed to escape. 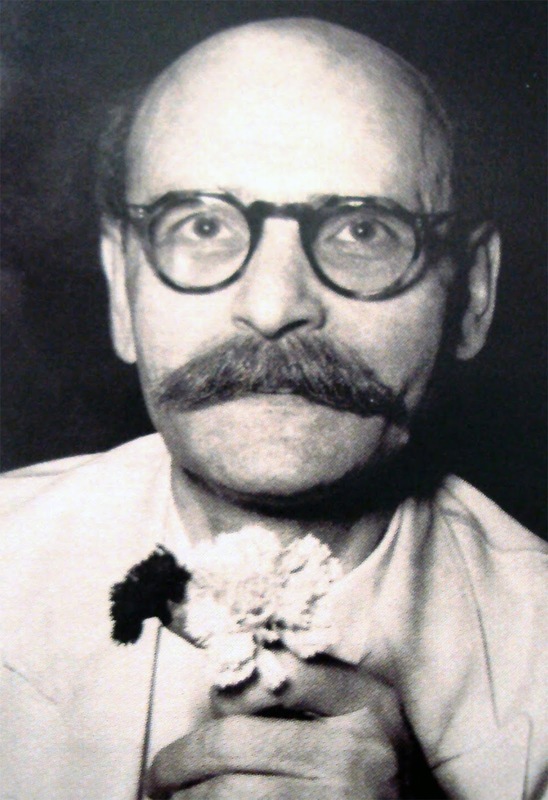 He participated actively in the resistance movement against the Nazi occupation of Greece. Ploumbidis participated in the Civil War as a Party clandestine organizer in Athens. In 1952, in order to save his comrade Nikos Beloyannis from execution, he sent a letter to Greek authorities in which he undertook personal responsibility for the clandestine KKE mechanism. "The leader of the illegal apparatus of the KKE was me, NOT Belloyannis. I take ALL responsibility for this position and for my actions" he stated in his letter, promising to appear before the court and stand trial if the death sentences would be repealed. 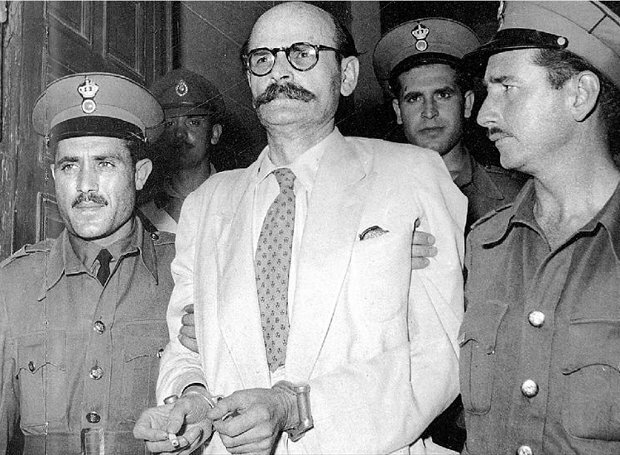 Nikos Ploumbidis arrested by Greek Police. The then Party's leadership accused Ploumbidis as a "provocateur" and expelled him from KKE. It was an erroneous decision (a few years later, in 1958, the Party officially rehabilitated Ploumbidis acknowledging that his expulsion was a mistake). However, the decision of the Party can be explained if we take into account the then existing political and social environment: the Party was functioning under extremely difficult circumstances, within the framework of complete illegality, facing persecutions and a powerful undercover police mechanism which was spreading provocative rumors aiming to confuse and obfuscate the activity of the communists. Being sick (chronically suffered from tuberculosis), Ploumbidis was arrested by the bourgeois Greek authorities and condemned to execution. Despite the fact that his Party's leadership had denounced him, Ploumbidis remained loyal to KKE until his death. "I will die a communist" he wrote in his final letter. Nikos Ploumbidis kept his promise. He died as he lived- an honest Communist, a real fighter for his party, his ideology and his people.